9 Can a Western Islam Emerge? "Islamists know that the greatest threat to their supremacist program is when we advance the ideas of liberty, freedom, and universal values of human rights protected by secular national identity. That is the only antidote to Islamism (political Islam and the idea of an Islamic state)." "Before an individual takes a turn toward violence and dons the military vest and weaponry of an Islamist soldier, he spends years wearing the jersey of the Islamist team. As long as we focus only on the weaponized Islamist, and not all Islamists, we are in a state of unmitigated surrender." 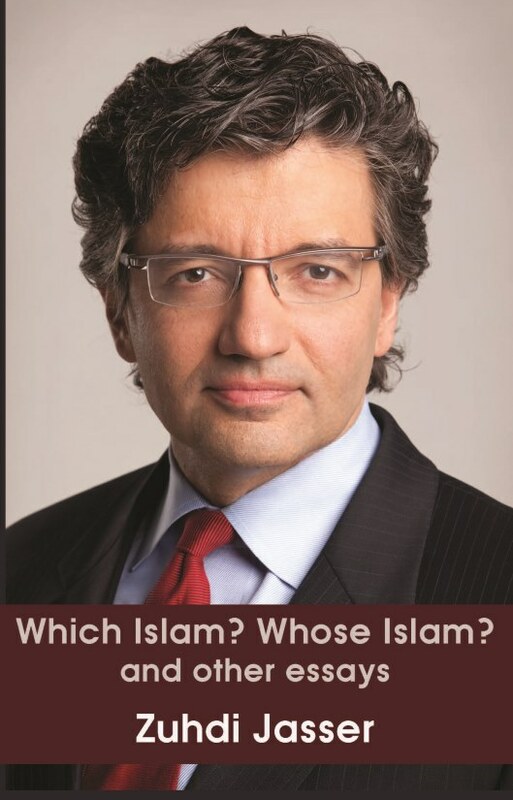 Zuhdi Jasser founded the American Islamic Forum for Democracy (AIFD) based in Phoenix, Arizona and in 2004 he was one of the founders of the Center for Islamic Pluralism (ACIP). The AIFD supports am no fan of the Saudi, Egyptian, or Emirati dictatorships. But in the global war against Islamism, most roads lead to Qatar first as the primary cancer of global Islamist movements and the Muslim Brotherhood’s networks. Their propaganda vis-à-vis Al Jazeera and other associated global Islamist media outlets and Qatari-purchased think tanks and universities have further operationalized and weaponized the Islamist movement.”separation of religion and state, religious pluralism, equality of the sexes, the unconditional recognition of Israel, and the creation of an independent Palestine “on the current ‘occupied territories. The organization rejects terrorism and any justification for it. Dr Zuhdi Jasser, founder of the American Islamic Forum for Democracy, will be in Melbourne and Sydney engaging in those ‘hard to have’ public conversations with Muslim and Non-Muslim academics and community leaders 12-16 March 2019. Jasser is an American born son of Syrian parents, a former lieutenant in the U.S. Navy, a physician, committed American patriot, author of ‘Battle for the Soul of Islam’ and a co founder of the Muslim Reform Movement. With counter-terrorism strategies and responses a live issue, this ground-breaking tour introducing the Muslim Reform Movement and separation of mosque and state, is timely. Don't miss these vital discussions.